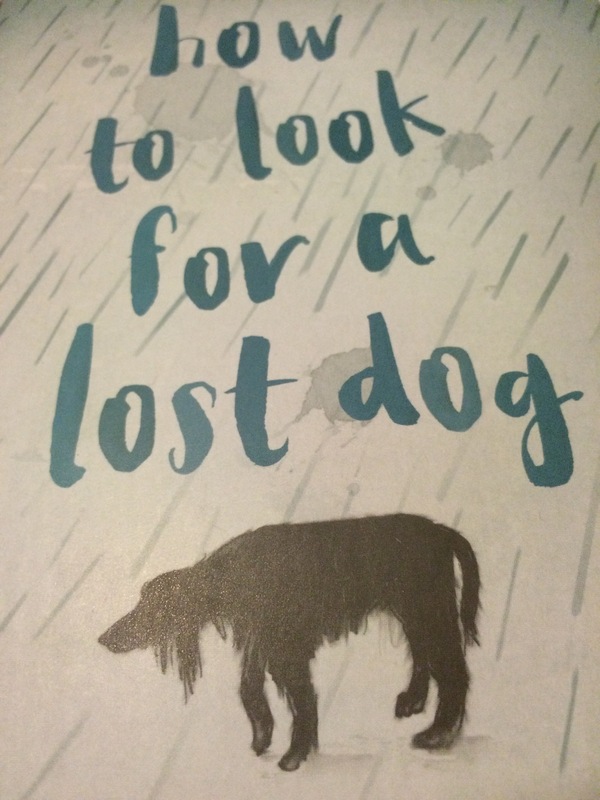 How to look for a lost dog by Ann M Martin. Thank you Ella in Year 6! Firstly, thank you Ella so much for recommending me this book. You were right, I loved it! Right up my street! Third book of the Easter holidays! Rose has aspergers, a kind of autism. I like that the author made this character a girl, as often when people think of someone with autism, they think of boys. Many girls have it too. I know that I have put this video on my blog before, but it really is good in helping us understand what aspergers is as it’s made by someone who actually has it. I think that this book is more suited to confident readers in years 5/6. I would also recommend it to adults who enjoyed reading, or have watched the play of The Curious Incident of the Dog in the Nighttime. Being written in the first person by someone with aspergers gives a similar insight and feel that this book has. A popular feature of the acclaimed book by Mark Haddon. Im really glad you enjoyed it, its an amazing book. At the moment Im reading Darkmouth as it seems to be very popular with the boys in our class – Sam.B even said it was better than Percy Jackson!